Let's magnify the vision of your brand. With content creation, styling, art direction and more, our work will bring your brand to life. We know how hard it can be to feel the need to constantly be generating content while staying on top of your business. Who has the time or energy for both?? we are here to partner with you to bring your brand to life. So that you can have the brand image of your dreams without doing all of the legwork yourself. 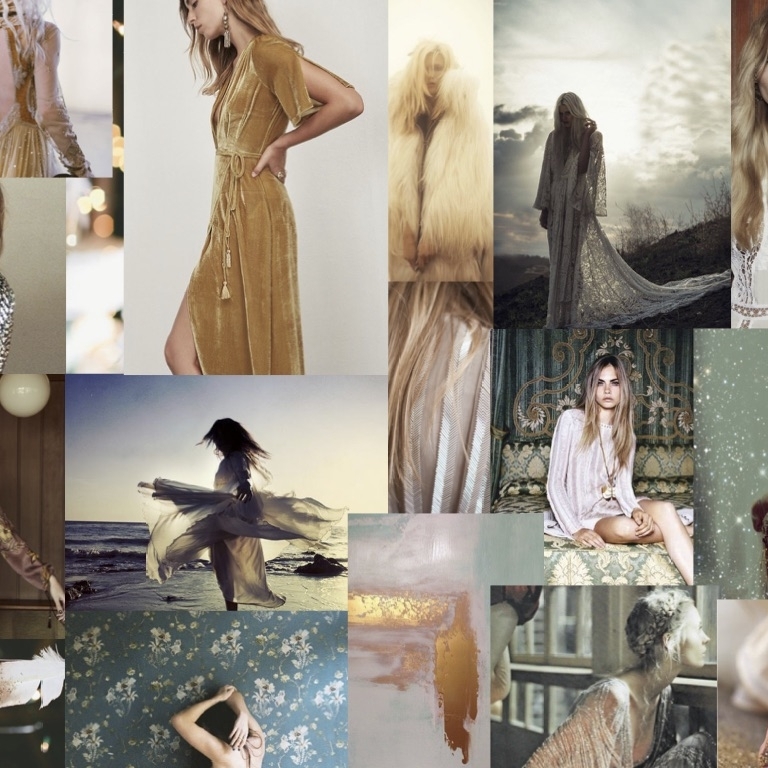 at inda styling, we have an undying love for creating unique and inspiring we content. and we'll also be the expert that you need to make sure that your vision is clearly expressed and expertly produced. from monthly social content to high-end editorial shoots, we have you covered. Like we said, we want to get to know you. Caroline will spend lots of time to get on the same page and work with you to understand your vision, complete with vision boards and clear concepts to execute. We can work with a small team from your brand or with other industry professionals to jam on a unique concept for your story. Caroline can hire or recommend other photographers, shop, location scout, cast models, and provide styling and art direction on set. I am a holistic fashion stylist, certified image consultant and art director. After completing school at Istituto Marangoni and FIT, I began my career as a freelance fashion stylist in television, print and music. Starting out, I assisted Barneys New York's Creative Director, Dennis Freedman, and later created concepts and marketing campaigns for Rue La La, as well as served as the company's Stylist and Art Director for social media campaigns. Over the last decade, I’ve worked with hundreds of brands in the industry, and in 2015, I launched my own business, INDA Creations, combining my love of styling with my passion for healing and wellness products. As an entrepreneur and conscious creator, I would love to see your holistic businesses thrive. I'm excited to brainstorm, playoff off each other's ideas, and create amazing, upleveled content for your brand. Fill out the form below and we'll be right with ya! Phone digits, if you'd rather chat on the phone. Thank you for reaching out! We'll be in touch on the phone or email shortly!